Hello all, hope you are well and happy? 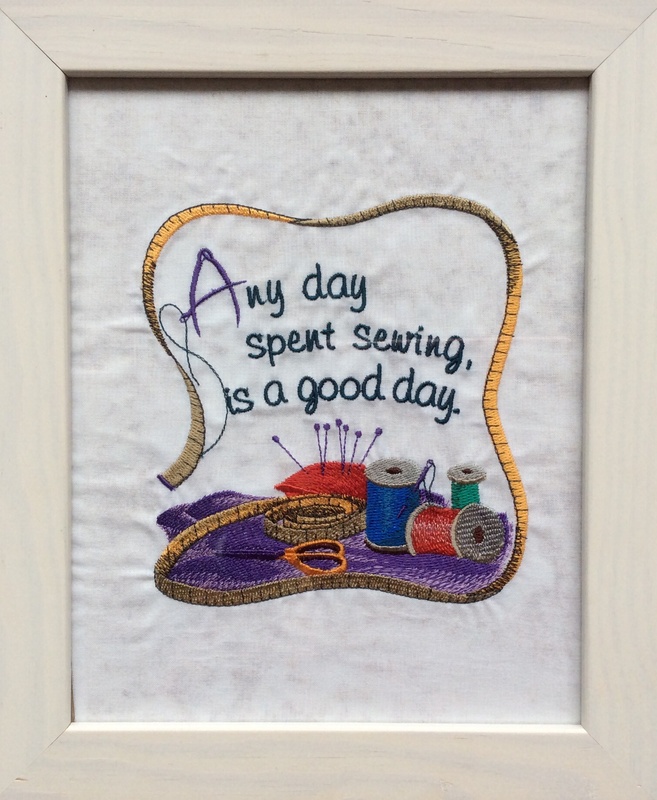 Today I am wishing I was going off to the SEWBRUM meet-up – it sounds like SO much fun. I am looking forward to all the pics/comments on Instagram. We have a little get-together to look forward to down south in a couple of weeks at the Fabric Godmother Open Day on Saturday 7th November. If you live on the South Coast – or you can easily get there from London, DO come. 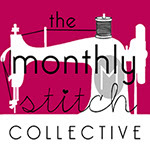 I bought some amazing fabric last time and met some lovely sewing chums. Anyway, the purpose of today’s little (picture heavy) post is to share with you some of my lovely, sewing related, birthday gifts – A. because I am feeling blessed and want to share it, and B. some of the items might make nice ideas for your own Birthday/Christmas wish list OR give you ideas of what you could make/source for your own sewing pals. First up is this absolutely gorgeous Midnight Tam knitted in Jamieson’s Shetland wool. 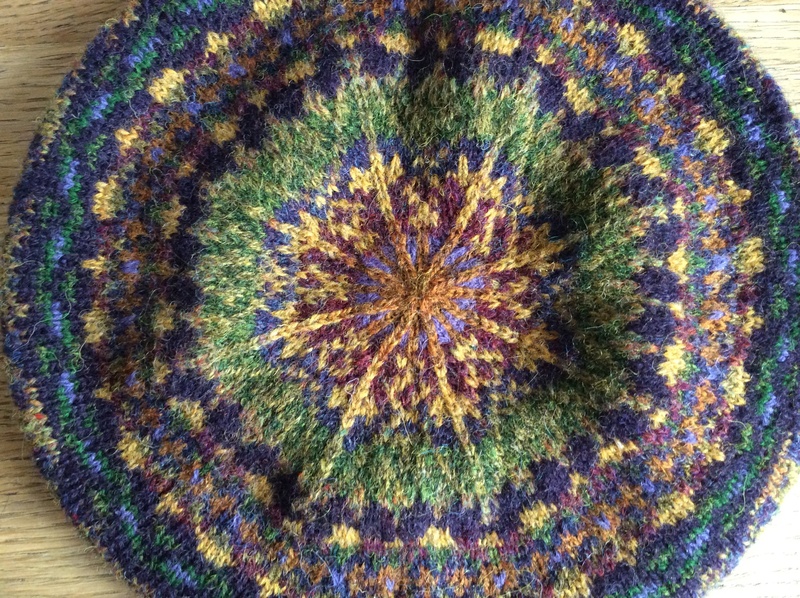 This was knitted for me by my amazingly talented sister-in-law Deborah who bought the wool in Shetland when she was there on holiday. 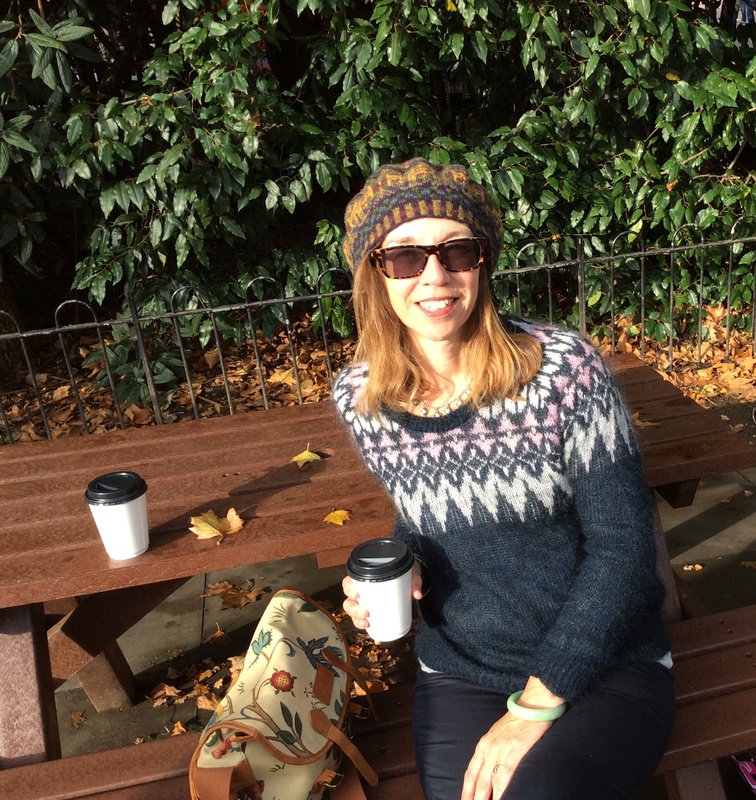 In the past I have also received hand knitted socks and when I was pregnant with my first, Deborah knitted a fair isle baby suit and a sleeping bag with a poirrot character embroidered on the front – both of which were stunning. Just look at the amazing detail of this hat – it really is a beauty – and as you may have noticed, I am a hat person so it will get lots of wear. I wasn’t even aware that he had noticed I am into sewing! 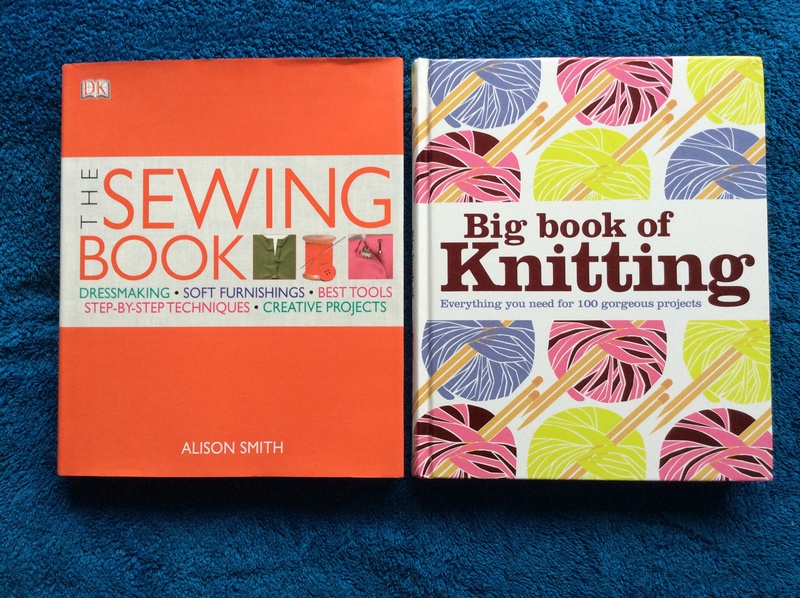 I am building up my collection of sewing books but haven’t got a really solid reference book so this classic from Alison Smith is ideal. On the knitting front, I occasionally (once every couple of years) have a knitting binge but my skills are rather basic so this is also a very useful addition to my bookshelf. Ali is a close friend and neighbour. We run together (when I can get my lazy arse into gear) and we also enjoy sharing our sewing experiences. Ali particularly likes vintage and charity shop finds and this ethos was behind her rather overwhelming and much appreciated array of gifts to me. 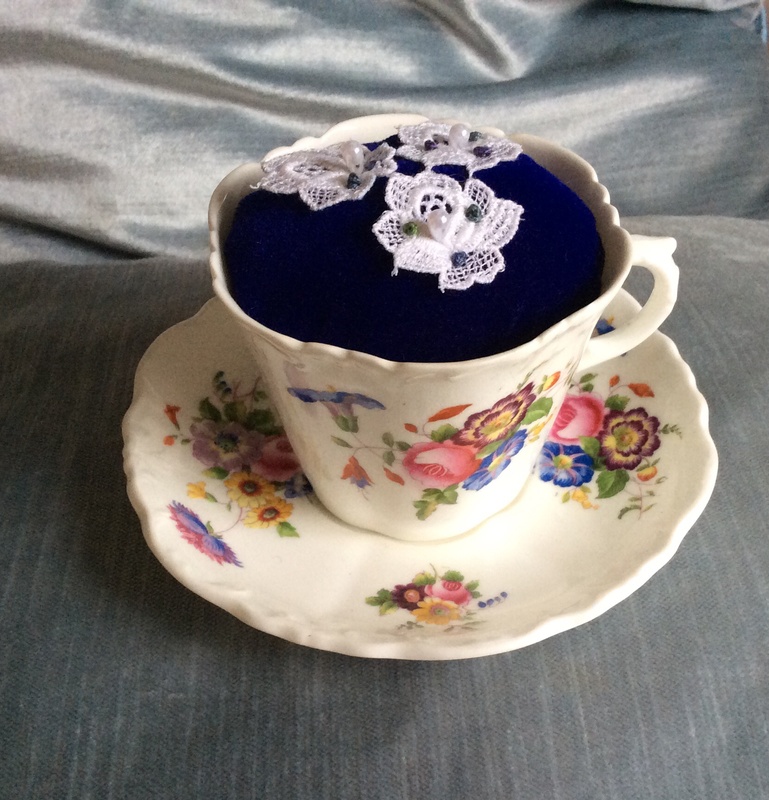 First up was this lovely pin cushion made using an antique cup. Next was this lovely piece of embroidery she had found in a charity shop. Can you believe that anyone would give this away? The detail is really intricate and I am looking forward to hanging it up in my sewing space (which is currently awaiting an Autumn Clean. Lastly from Ali, (this is not everything – there was a beautiful scarf as well!) 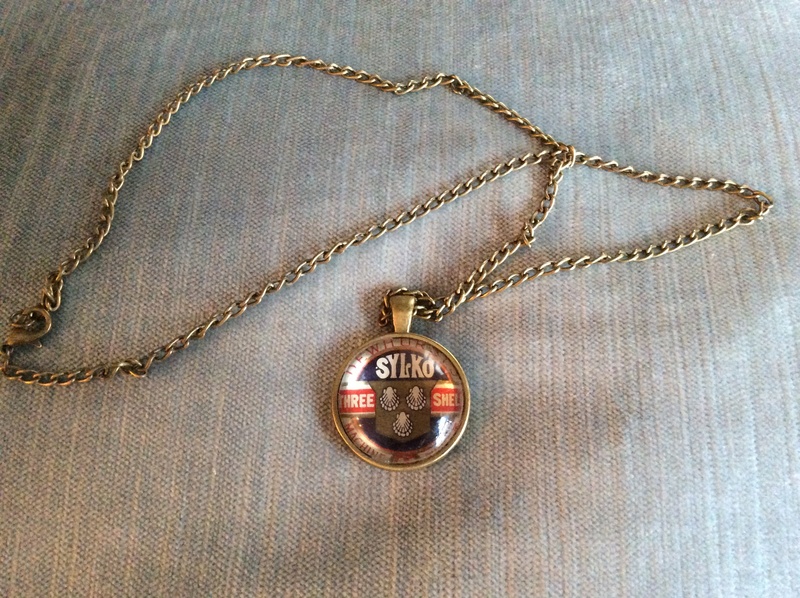 was a necklace she had made herself using a SYLKO label. Unfortunately, it hasn’t photographed very well due to the curvy glass. I have worn it a few times and I keep noticing people looking at it with curiosity but no-one has been bold enough to ask me about it … yet. 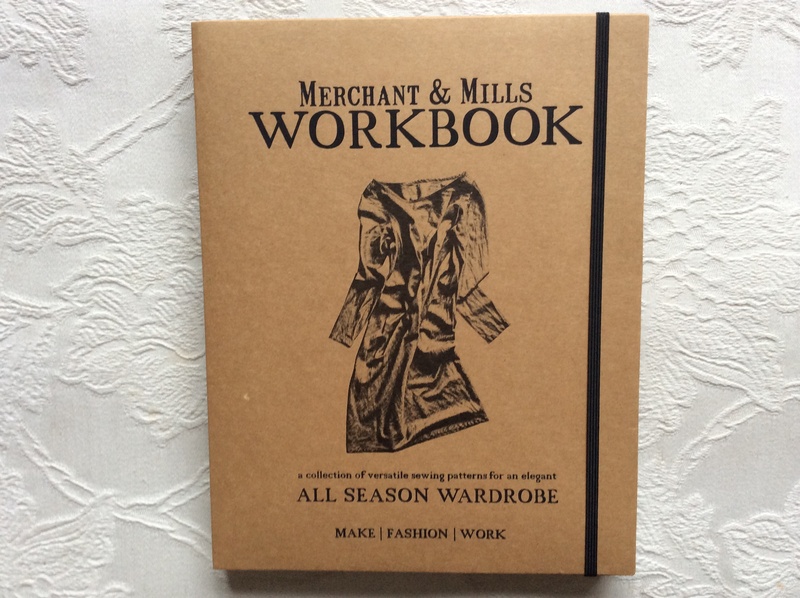 Finally, a colleague and friend from work, Jacquie, gave me this wonderful Merchant and Mills workbook. I didn’t actually open it until my birthday and haven’t seen her since to let he know how delighted I was with it. I have seen lots of garments made using their patterns but to date haven’t tipped my own toe in the M & M water. This will change! The photographs are beautiful. The garments all looked really relaxed and comfortable to wear. 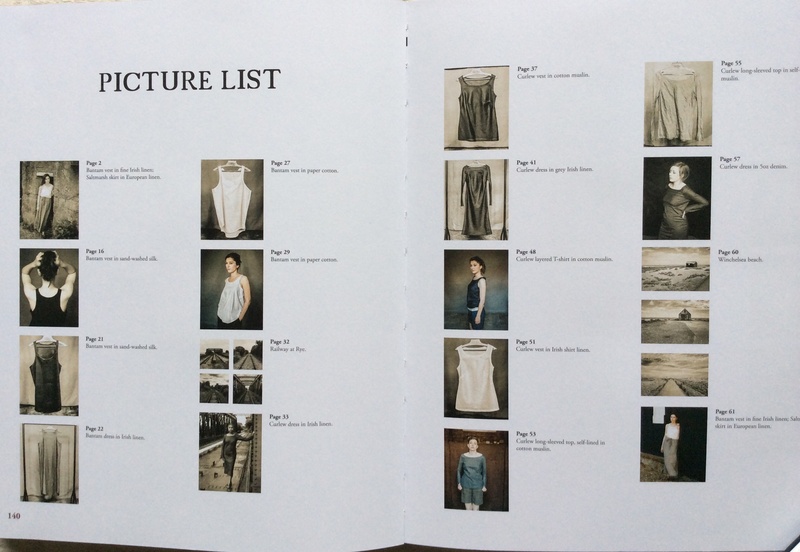 I also like the style of the book which makes it clear that the garments are for the intermediate sewist – I think I am just about ready to boast that I have reached that stage. Although, yet again, I do need to get my lazy arse into gear and do some actual sewing! Well, that’s my round up. Friends/family are so precious and it is lovely when people know you well and give you a gift which really lifts you – just at the point when you need it. As it’s Halloween, I will leave you a Pumpkin picture. Rather bizarrely, this was taken in the garden of a local village to us. 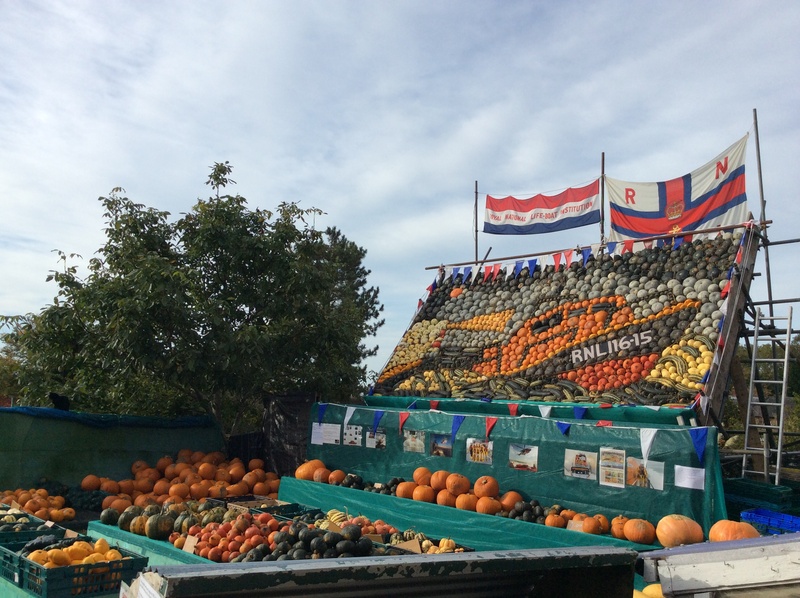 Apparently they do a spectacular display like this each year. PS My Sewcation starts on Monday so watch out for an increase in blog posts! It has been seven long weeks since my last post. A number of blogs I have read give an apology after a break saying that “life got in the way” or something similar; I fully appreciate that and YAY for “life” anyway. I recently read Roisin’s blog post (aka fabulous Dolly Clackett) and in the first paragraph she says that she is not apologising for her break but that it feels weird not to comment on the fact there has been an absence. I sort of feel exactly the same so this is my bridge post before normal service resumes! Well, sewing is my happy place and to be perfectly frank, I have not been happy; I have been utterly miserable. Sometimes I know it’s good to lose your worries in a hobby but I made the decision not to pollute my happy place and have kept away from the sewing machine; I have barely commented on my favourite blogs or posted on my instagram. Can you imagine what any garments might have looked like if they had reflected my mood! I don’t plan to bore you with the details – nobody died. But for those of you who appreciate a metaphor, I have been unwillingly engaged in a game of chess with three ferocious opponents whose skill, cunning and utter lack of integrity led to a very swift checkmate; defeat has been a crushing blow. On the plus side, I am about to start a sewacation and that is really good. I abandoned not one but two workshops at Sew Over it over the last six weeks. My mint flamingo blouse is looking rather forlorn at the moment but at least it got started which is more than can be said for the cigarette pants! So, those are my first two WIPs to tackle. I have booked a workshop for November to make the Francine jacket which I am really looking forward to. I have it in mind to make a maxi skirt suit in tweed which I think could be really something (and possibly slightly eccentric). Over at Bimble and Pimble I am looking forward to SEWVEMBER which is a sewing photo everyday challenge . 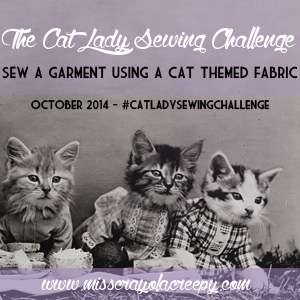 I took part last year and it was a great way to get lots of inspiration from other sewistas. 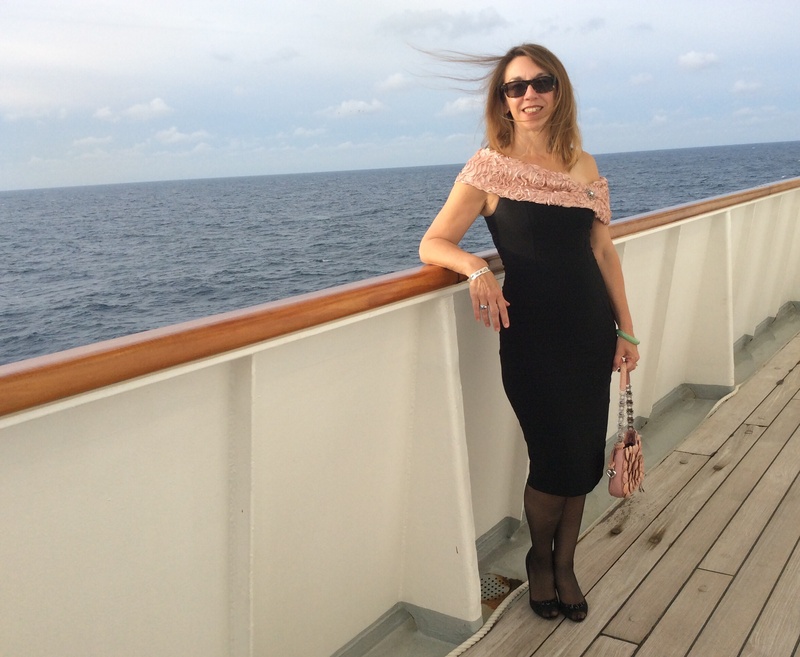 Finally on the positives, I was nominated for a Liebster Award by Red W Sews – a bloggers award for those with less than 200 followers. This is very humbling as well as exciting. I need to do a separate blog post for my acceptance speech so watch this space! Oh, and I had another birthday and the beautiful framed embroidery at the top of this post was a present from my dear friend Ali (in fact it was one of a number of lovely sewing gifts and I am going to do a separate post about that too). Ali is madly into vintage and charity shops and this was one of her finds – can you imagine anyone just giving away such a personal piece of work. I will treasure it and plan to hang it in my sewing corner. I will take a photo once it is in situ – I need to do some dusting and blow the cobwebs away first! Well, that’s it for now – I am looking forward to getting back into the groove. If you have read this far then thank you for indulging me with this rather cathartic post – it’s been like therapy. 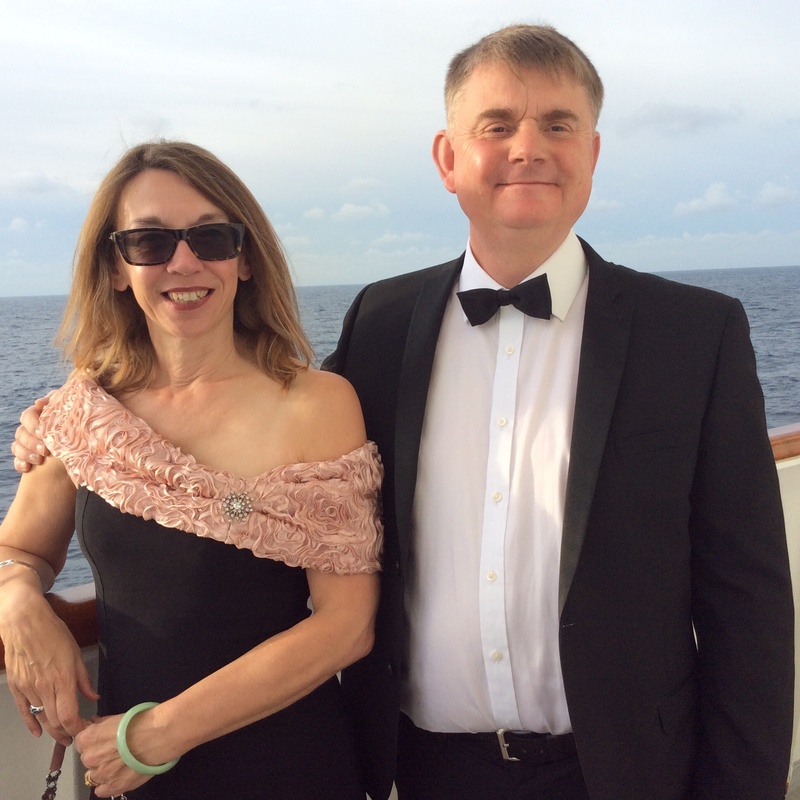 As it’s been such a personal post I have posted a couple of piccies at the end of me and James Bond taken on my birthday last week – I am even older than the Bond Girl!